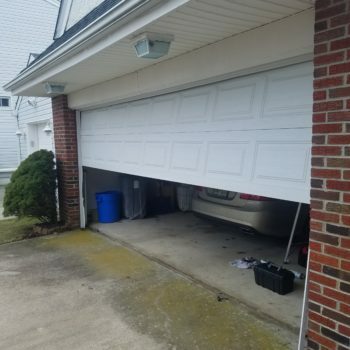 Your garage door is normally the largest moving part in your home. 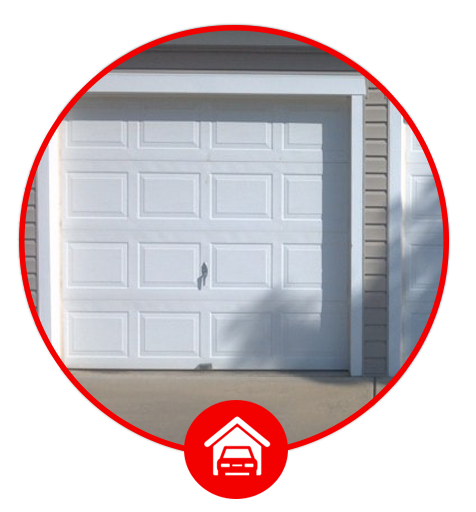 Having a sturdy garage door helps to protect your home, family and your property. 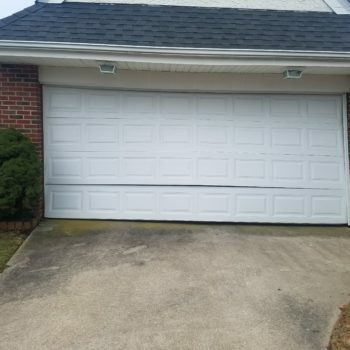 In addition the right garage door can increase your property values while the wrong garage door can actually harm the curb appeal of your home. 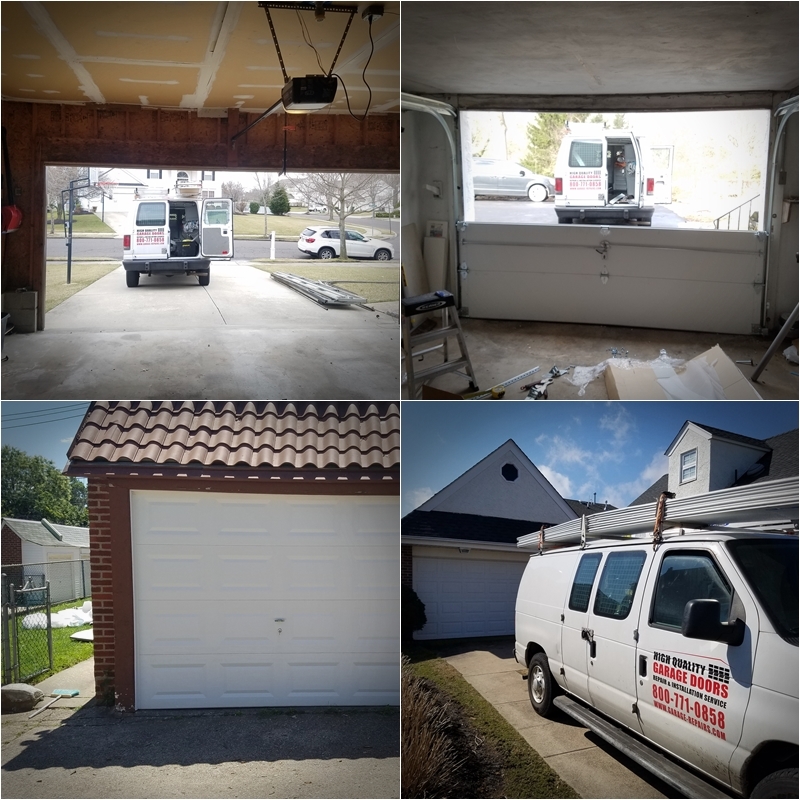 If you are looking to have a new garage door installation there are a few things you need to consider before purchasing that garage door. 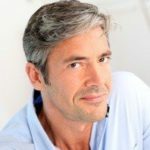 Here are a few things you need to consider. 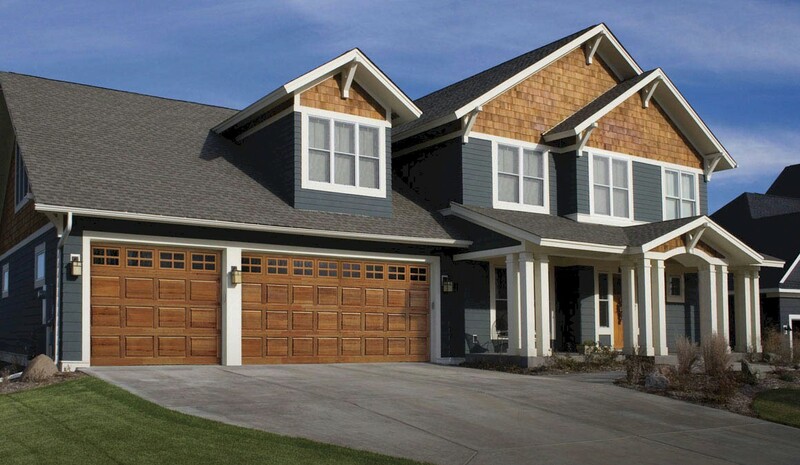 What is the right type of garage door for your home? 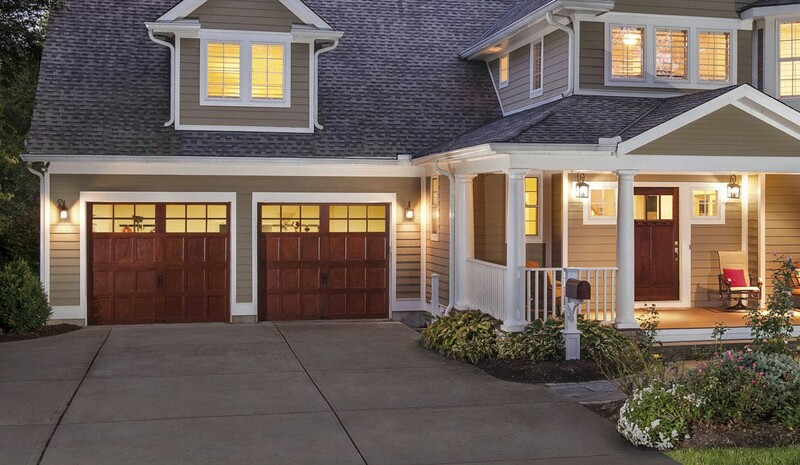 Which brand of garage door is best for your home? 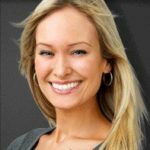 What type of material will best meet your needs? 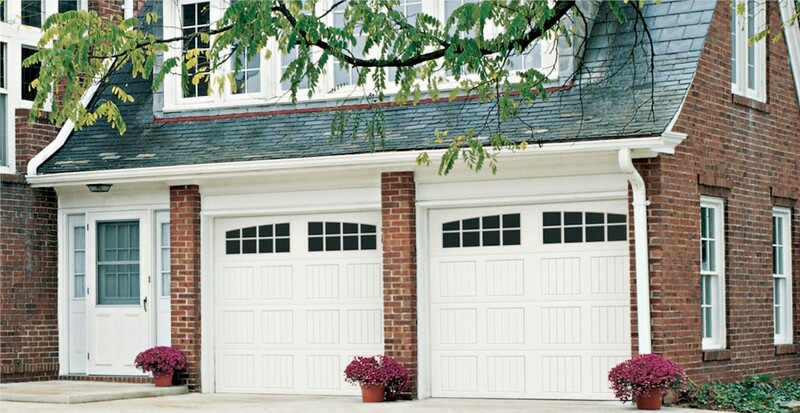 Why High Quality Garage Doors is the best company to install your garage doors. 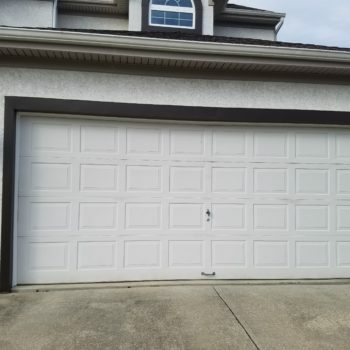 There are various types or styles of garage doors suitable for homes, and they type of garage door for your home then you know that residential garage doors comes in 4 main types; Swing out, Swing up, Roll up, and Slide to side garage door. 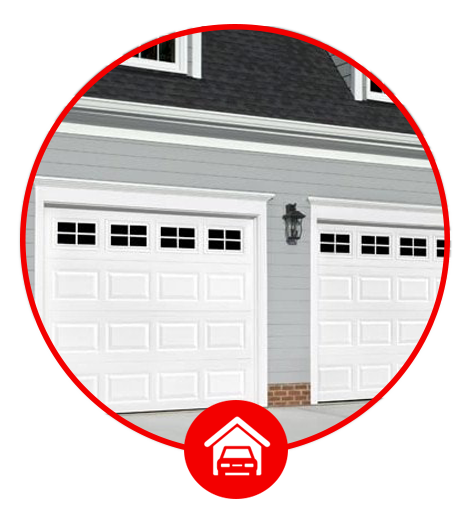 Which type of garage door suitable for your garage is going to depend at least in part on the age of your garage. 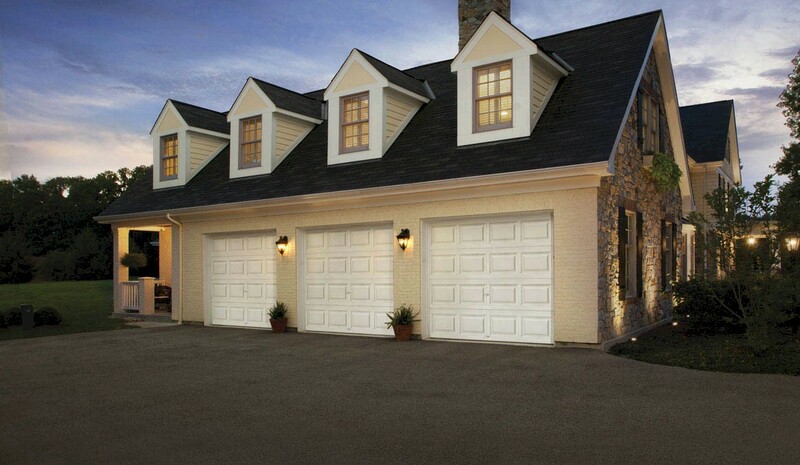 If you are building a new garage, you can include in the garage plans whatever is necessary for whichever door type you choose. If you have an older garage or a pre-built garage then you may be more limited in the type of door you can choose. 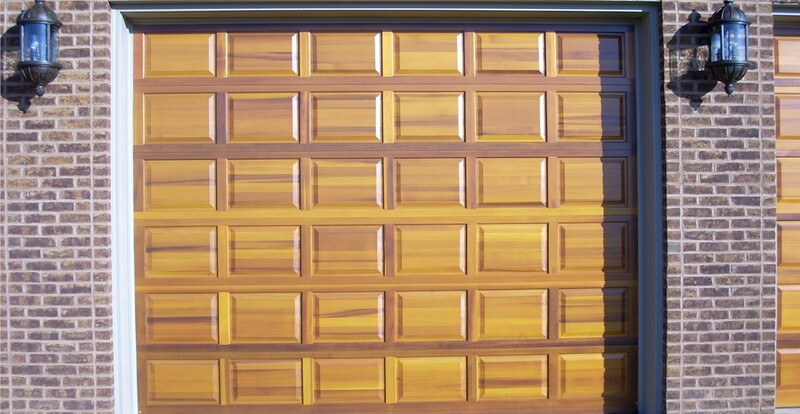 Steel is the most popular choice for modern garage doors. They are reasonably priced, require less maintenance that some other garage door materials and are available in wide vary of styles. 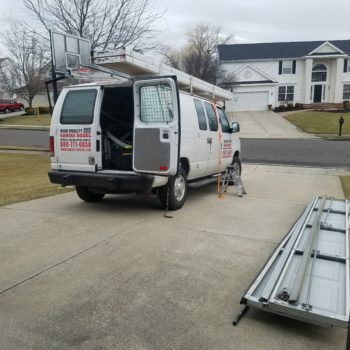 However, you spend time working in garage then you may want to consider paying extra for an insulated garage door, since steel that is not insulated offers poor insulation. Of course top quality garage doors cost more, but are made of more durable 24 gauge steel. 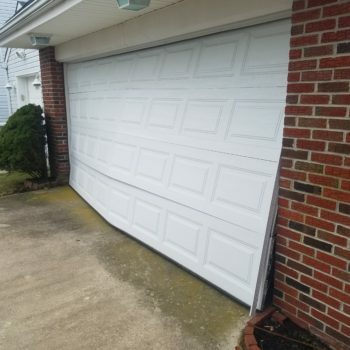 The least expensive steel door is made from 27 or 28 gauge steel, but the less expensive steel door dent easily when hit by a baseball or basketball, making these cheaper steel door less effective than than the thicker steel doors. 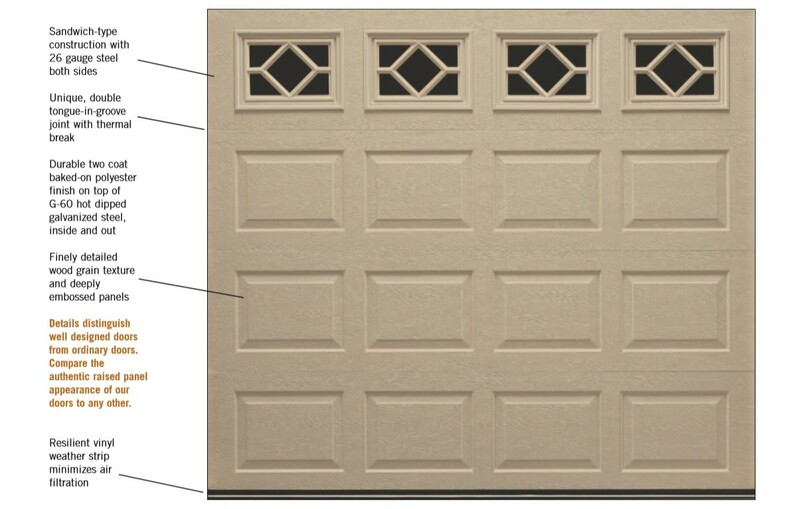 Aluminum garage doors have many of the same attributes of steel door, and they come with optional wood look finishes, which increases the curb value of your property. They also come with long lasting finishes. However, aluminum garage doors dent extremely easily so it won’t take long for these types of door to look old and even to begin to rust. 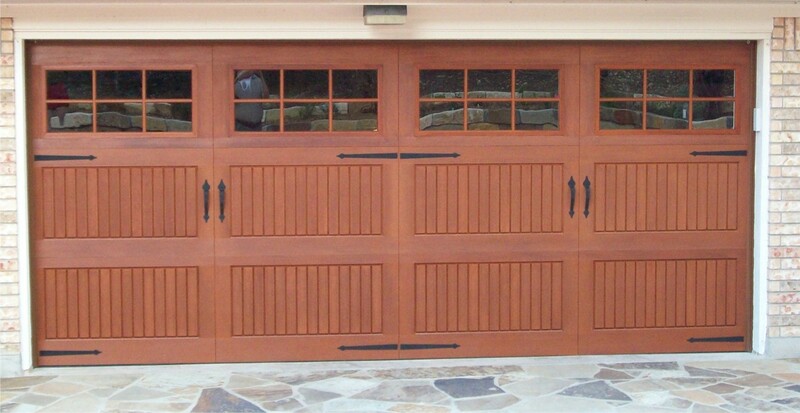 Wooden garage doors are often found on garages of older or more traditional homes. 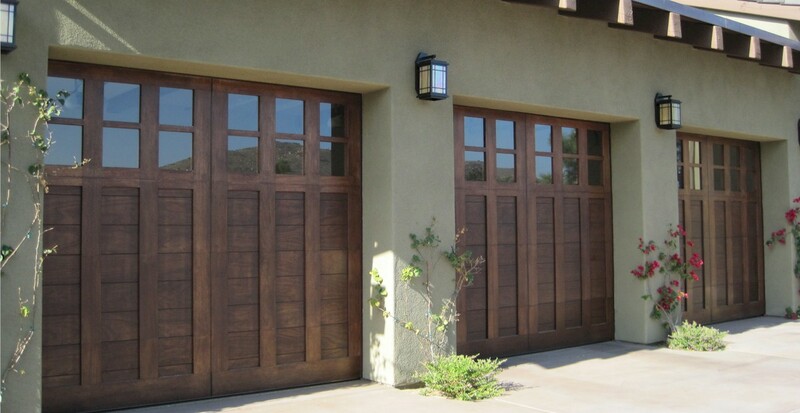 Wooden garage doors can be painted or stained with stained doors bringing out the warmth of natural wood, which can actually increase the curb appeal and the value of your property. Wooden doors often come with windows, but they can be high maintenance since you need to scrape and repaint them often. Made from recycled wood fibers, wood composite doors actually offers the strength of steel and the texture of wood. These doors can be stained or painted and they resist splitting or rotting better than most solid wood doors. While wood composite doors do require some maintenance, they require less than solid wood doors. 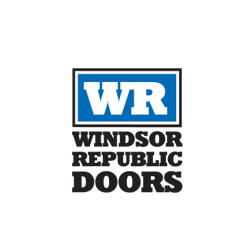 Fiber glass doors normally comes encased in an aluminum frame and are extremely lightweight. They can be painted but, offer poor insulation and aren’t very durable. 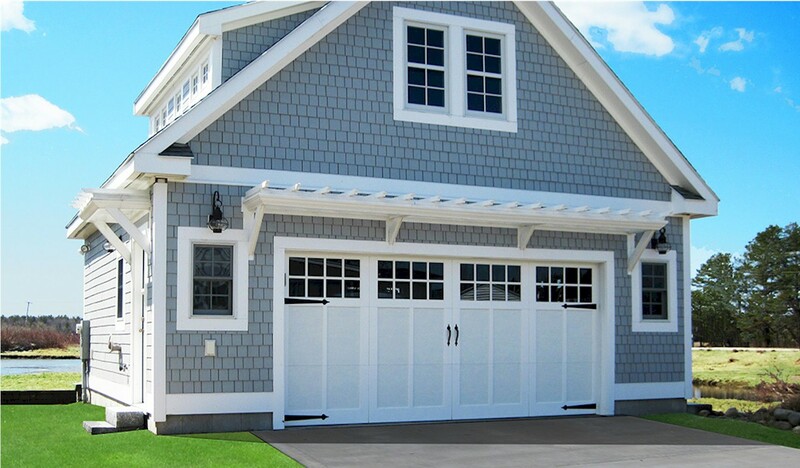 However, fiberglass garage doors are more resistant to salt water than other door types making these types of doors an excellent choice for homes in areas near the ocean. 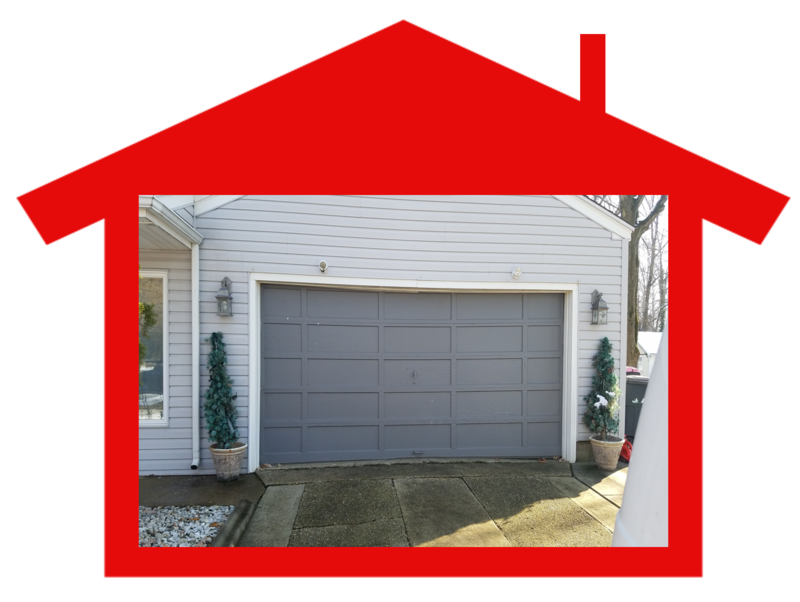 Why choose an Amarr garage door? 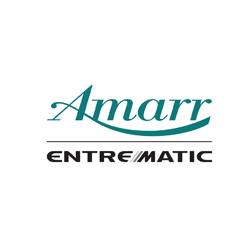 Amarr brings high quality, durability, safety and dedicated service dealers to homeowners. 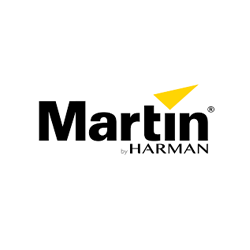 All Amarr residential and commercial steel and aluminum doors are Made in the USA, confirming Amarr’s commitment to high quality and durability. 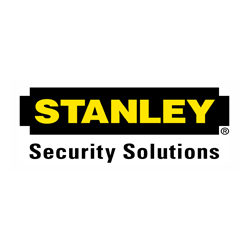 Plus, many Amarr doors have the Safe Guard safety system, providing additional security for customers. 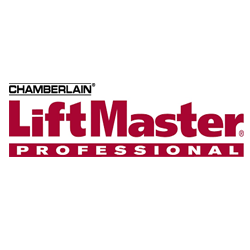 Need a replacement or new garage door installation? 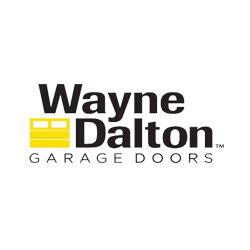 We offer a wide selection of Wayne Dalton residential garage doors with beautiful designs and styles. 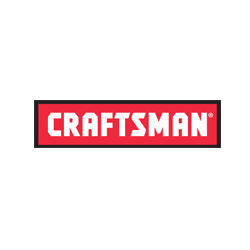 That includes wood garage doors, carriage house style doors, classic steel garage doors, contemporary aluminum garage doors, designer fiberglass, and vinyl garage doors. 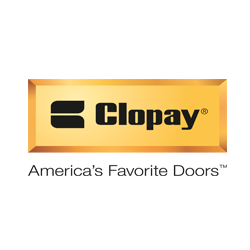 Clopay® offers a variety of options for single-car, two-car, or custom garages that allow you to personalize your selection and create a unique new look for the front of your home. 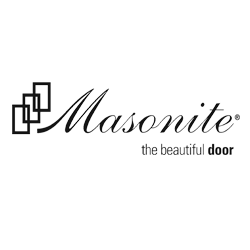 Our doors include features like deep embossed panels, coped edges and designer hardware. Choose from a variety of different colors, stains and finishes. 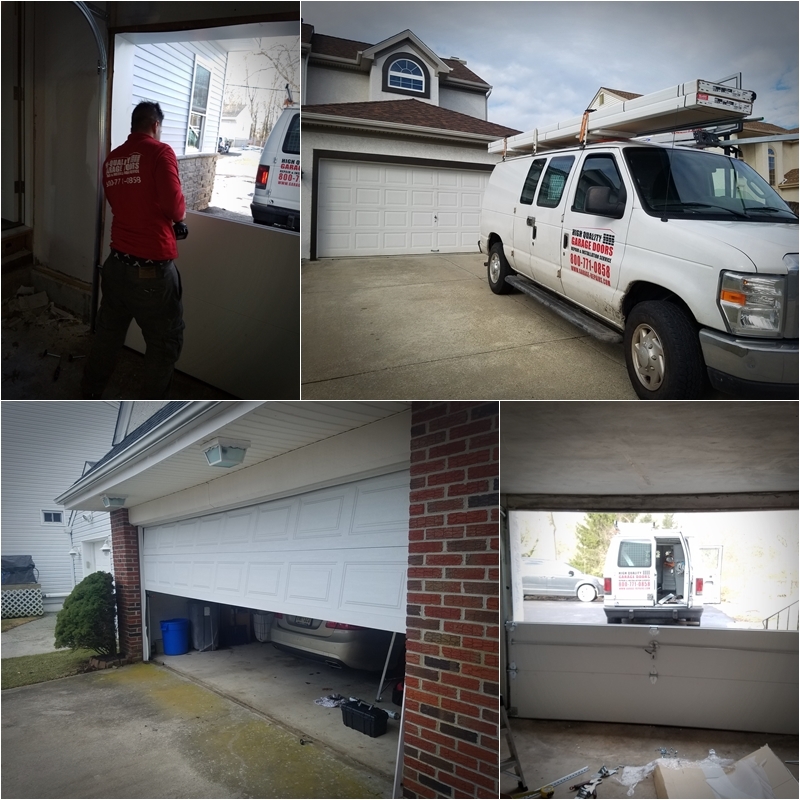 we strive to create a purchase experience that allows you to get exactly what you’ve always imagined, while also ensuring that you enjoy your new garage door for many years to come. 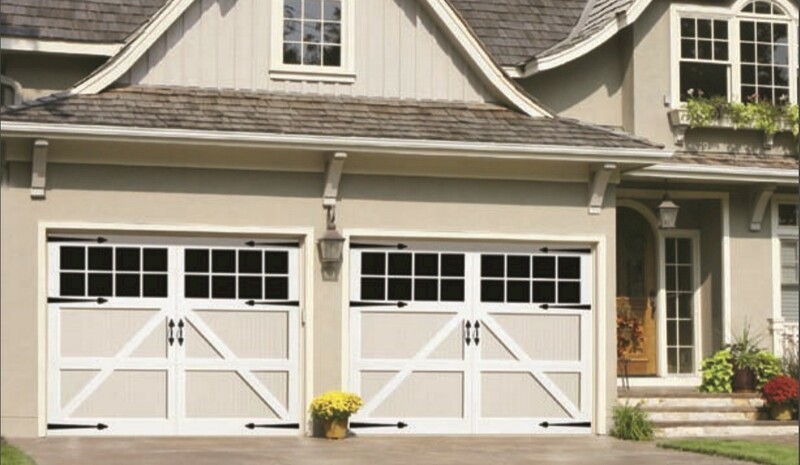 General Doors offers Wood & Wood Composite Carriage overhead garage doors, Raised & Flush Panel Steel Wood, Flat Panel Aluminum Wood. These doors are built/insulated with virtually maintenance-free materials, and include an oversize window section. 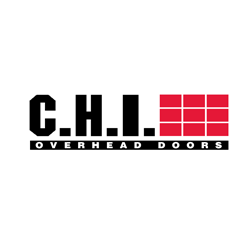 There are several other popular name brands of garage doors as well. 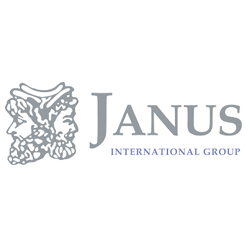 When choosing a garage door take some time to learn something about the brands you are most interested so you know which brand better meets your specific need. 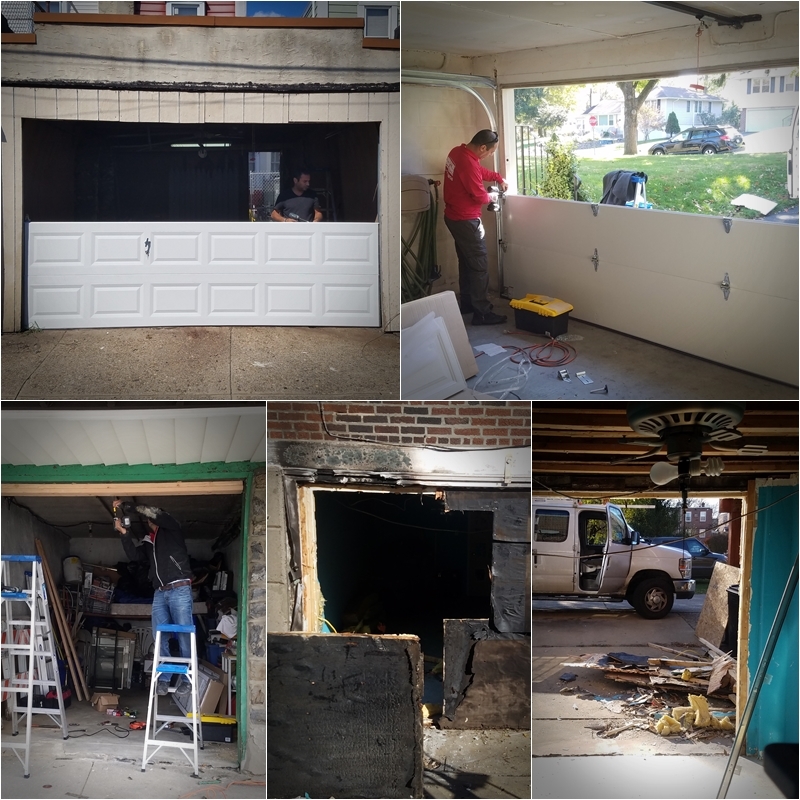 If you live in Philadelphia or the surrounding area, then we should be your choice for your garage door installation needs. 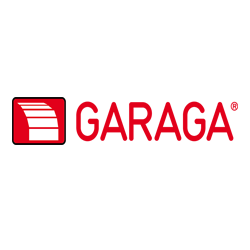 Not only are our expert technicians experienced in installing every type, style and most brands of garage doors we can also advise you, should you need our advice, on which type of garage door is right for your home, needs and budget. 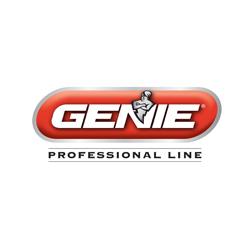 We will even give you a free estimate. 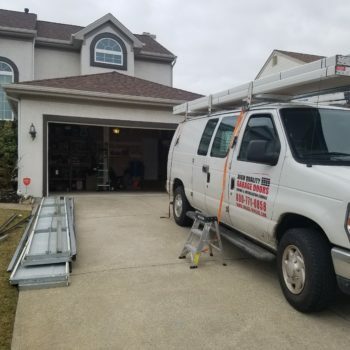 And should you decide to hire our services we will arrive on time, perform that door installation as quickly, efficiently and safely as possible and provide you with an excellent warranty so that you can rest assured that we will provide you with the highest quality door installation possible. 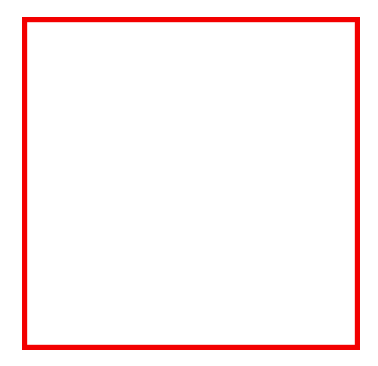 If you are looking for a free estimate then fill out the form right here on this website http://garage-repairs.com. 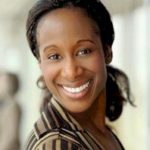 If you have any questions or would like to schedule an appointment then give us a call at 267-652-0005 and we will be more than happy to assist you.